Compliment your new ice cuber head or ice flaker head machine with a modular storage bin. 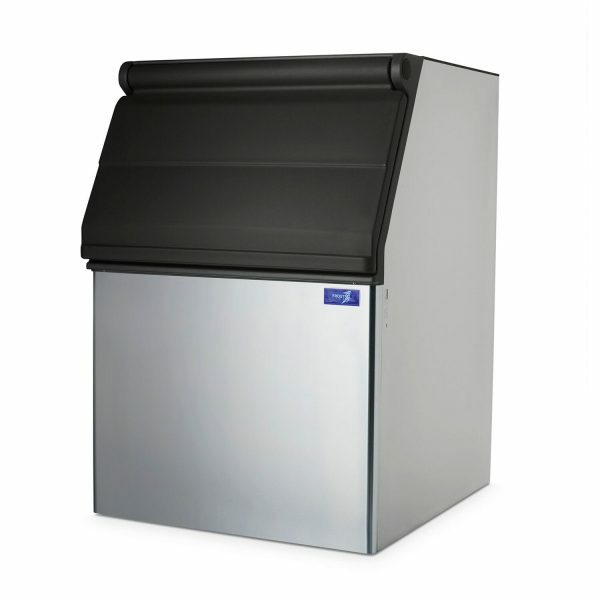 All of our bins are made out of stainless steel and are designed to fit seamlessly with our modular ice maker heads. 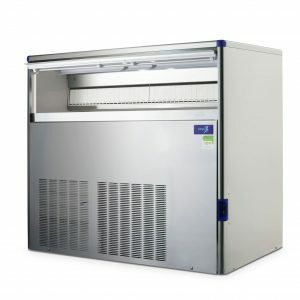 Always rest assured that you have an abundance of ice on hand for when you need it, stored with the utmost security, stability and hygiene in one of our trusted storage bins. 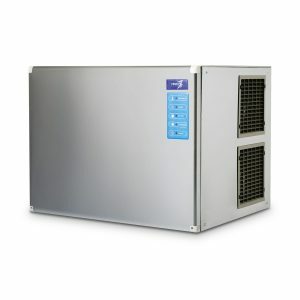 These 100 models are also compatible with the IM145 model modular Ice Machine. 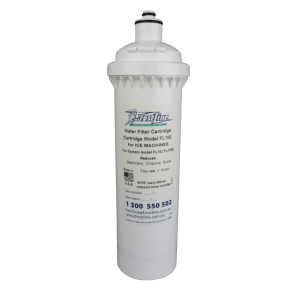 Our storage bins come bundled with an adapter head to match your existing ice maker if necessary, to ensure a smooth installation and snug fit between your ice machine and the storage bin. 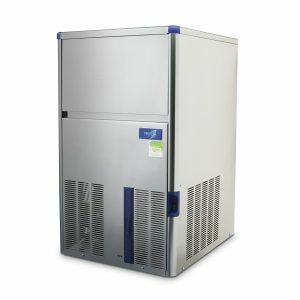 We are focused on crafting custom refrigeration solutions for your needs with ease. With a two-year warranty included this bin is WorkSafe compliant and can be installed to fit any specifications necessary. 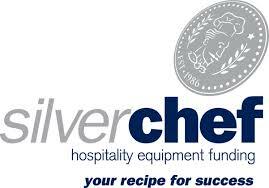 ©2019 - All Content Owned and Copyright to Ice Machines Direct.